Eddie Betts certainly knows how to put on a show. LATE MAIL: Geelong, Adelaide and Gold Coast have made adjustments to their squads for the round ahead. 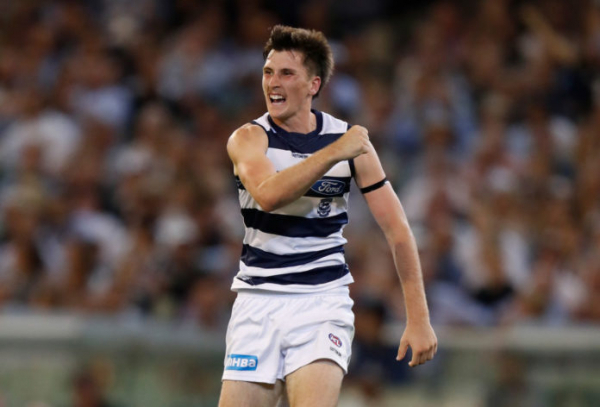 The post Cats, Crows, Suns make squad adjustments appeared first on Zero Hanger.